It's an energy field created by all living things. It surrounds us and penetrates us. It binds the diploma together. 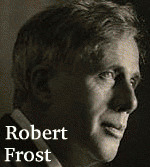 You can't win Robert Frost.